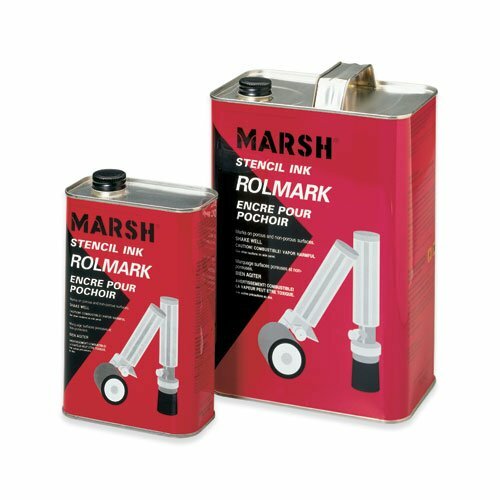 Rolmark ink and supplies - all surfaces permanent, waterproof, quick drying - for marking on stretch film, metal drums and pipes. Uline stocks a wide selection of rolmark. If you have any questions about this product by Marsh, contact us by completing and submitting the form below. If you are looking for a specif part number, please include it with your message.